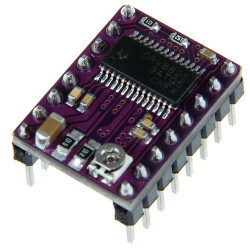 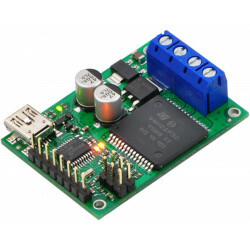 A very compact dual channel H-bridge motor driver module. 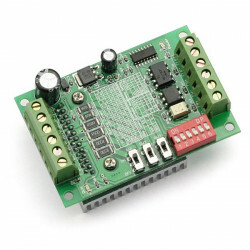 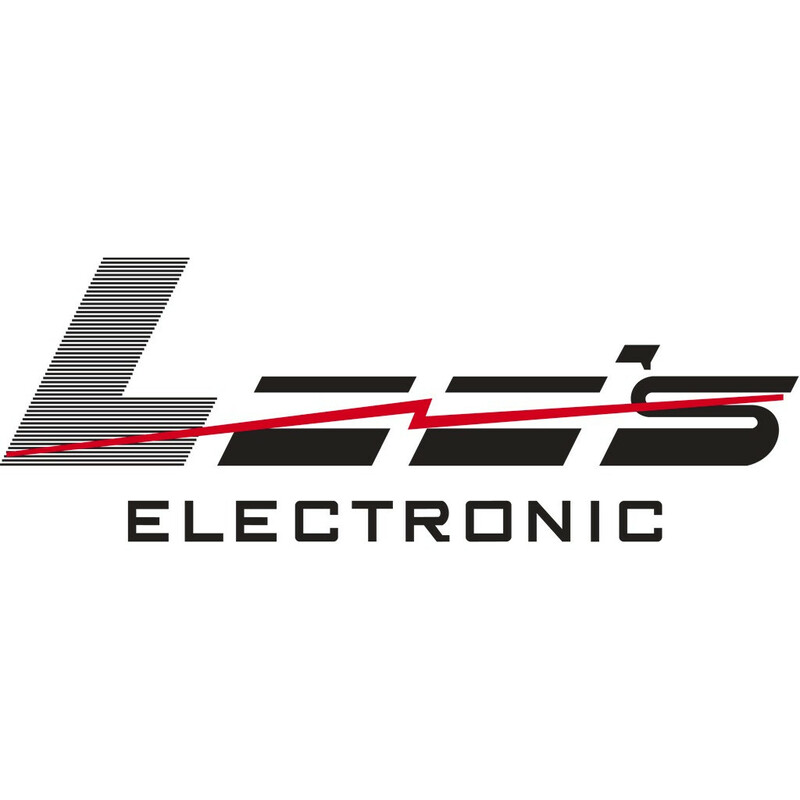 The module incorporates two L9110S H-bridge driver IC's to allow either one stepper or two DC motors to be independently controlled. 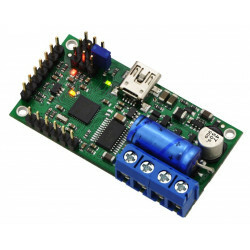 The module can accept a supply voltage between 2.5 to 12V allowing for motors within this supply range to be controlled safely from a standard microcontroller. 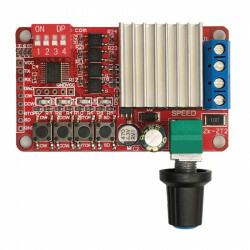 Maximum drive current is 800mA. 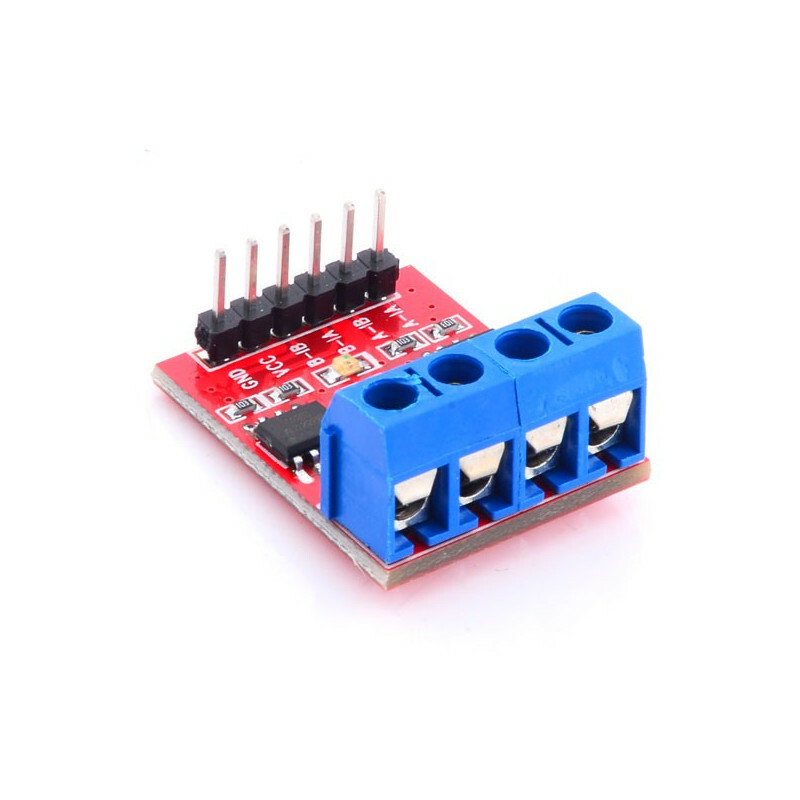 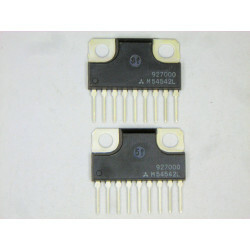 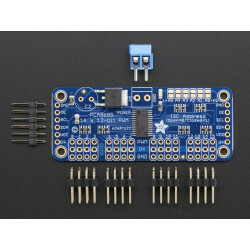 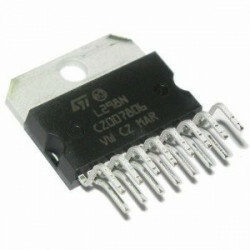 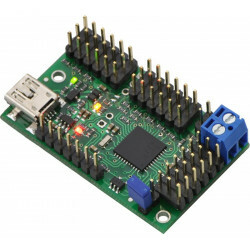 0.1" pitch header pins allow for direct connection to a microcontoller such as an Arduino requiring just two digital pins per DC motor for control in both directions. 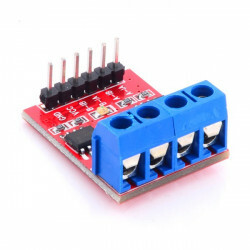 Screw terminal blocks provide convenient connection to the motors(s).